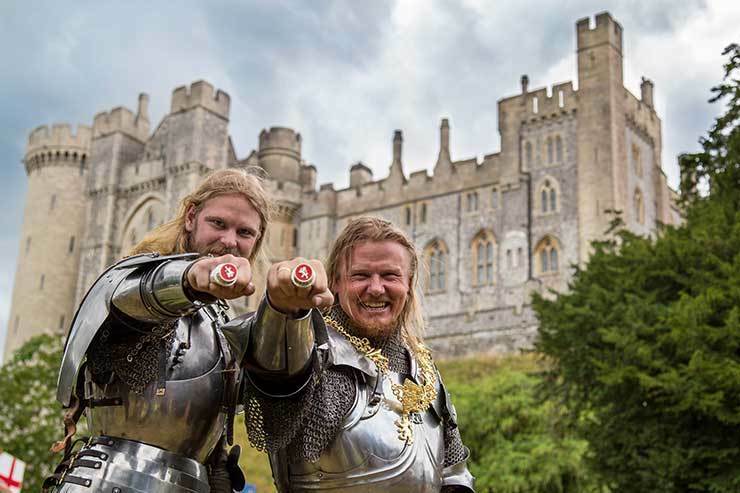 The Kingdom of Norway ride victorious at Arundel, Premier launch South Africa, ORCA OceanWatch Week at Portsmouth. 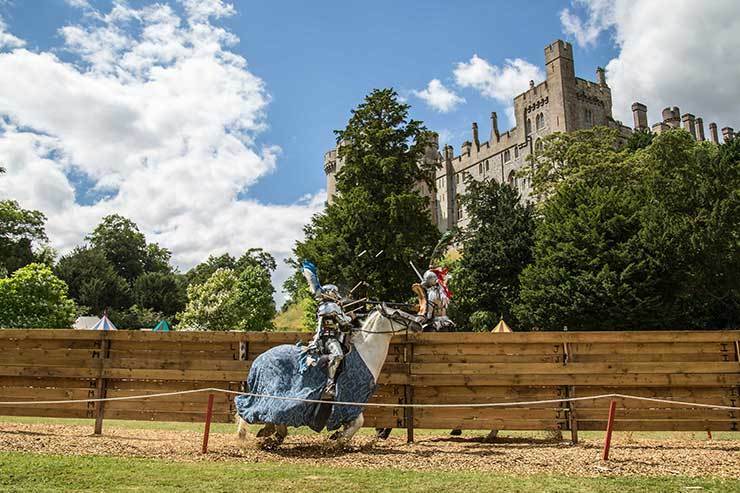 Arundel Castle’s International Jousting and Medieval Tournament took place this week. 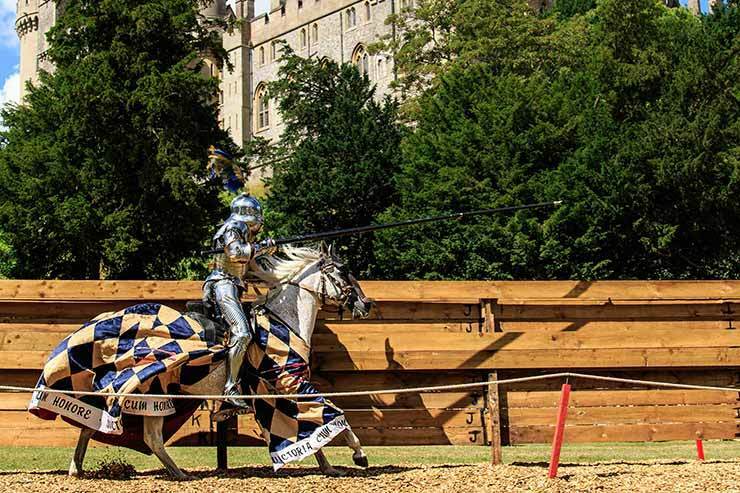 Champions the Kingdom of England failed to make the final, and instead debutants the Kingdom of Norway bested the Kingdom of Poland to take the winners rings. 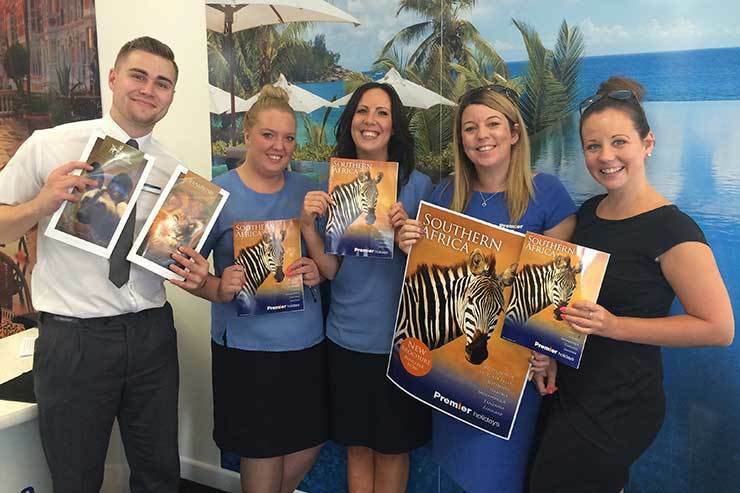 Carly Charteris, business development manager a Premier Holidays, visits agents at Midcounties Co-operative Travel in Sutton Coldfield, to promote the launch of the operator’s Southern Africa brochure. Portsmouth is supporting ORCA OceanWatch Week running 23-31 July. 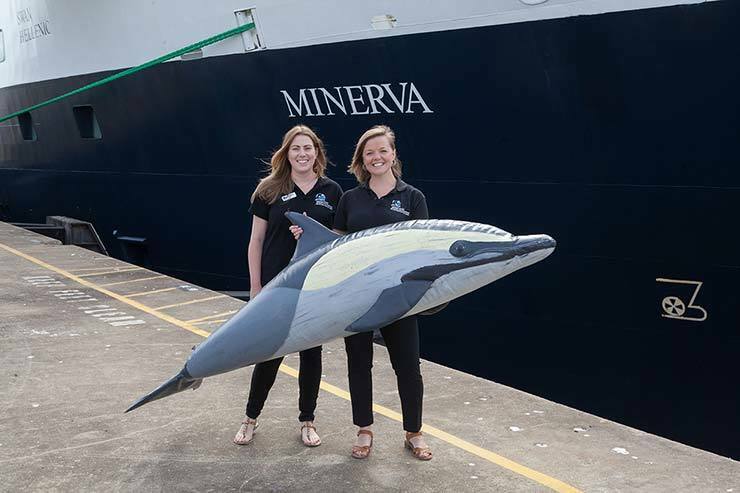 Katrina Gillett and Anna Bunney, Orca Wildlife Officers, pose in front of the latest cruise ship to sign up, Swan Hellenic’s Minerva.